The VNCS is once again participating in Hillside Centre’s Annual Charity Fundraiser event where you can support the VNCS and get some great deals and maybe even win a trip for two to Paris! When you purchase a $5 ticket to Hillside Centre’s special evening, Night of Lights, 100% of the proceeds support local charities in your community. The $5 ticket also buys you a special evening like no other! The evening includes fabulous in-store discounts, tasty treats, live entertainment and the chance to win one of over 100 door prizes including a GRAND PRIZE TRIP FOR 2 TO THE CITY OF LIGHTS – PARIS! 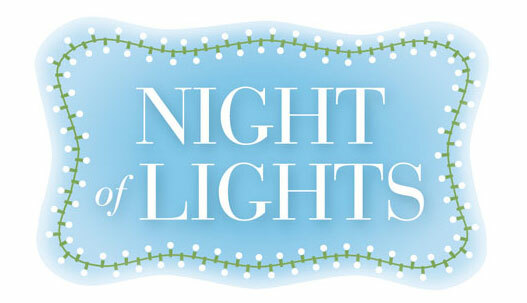 Get your Night of Lights tickets today! Limited number available. Entrance to the special evening is for ticket holders only. Tickets NOT available at the door – so tell your friends! Call Craig or Kana at 250-744-7755 or email and let us know how many tickets you would like and then arrangements can be made for pickup or delivery. 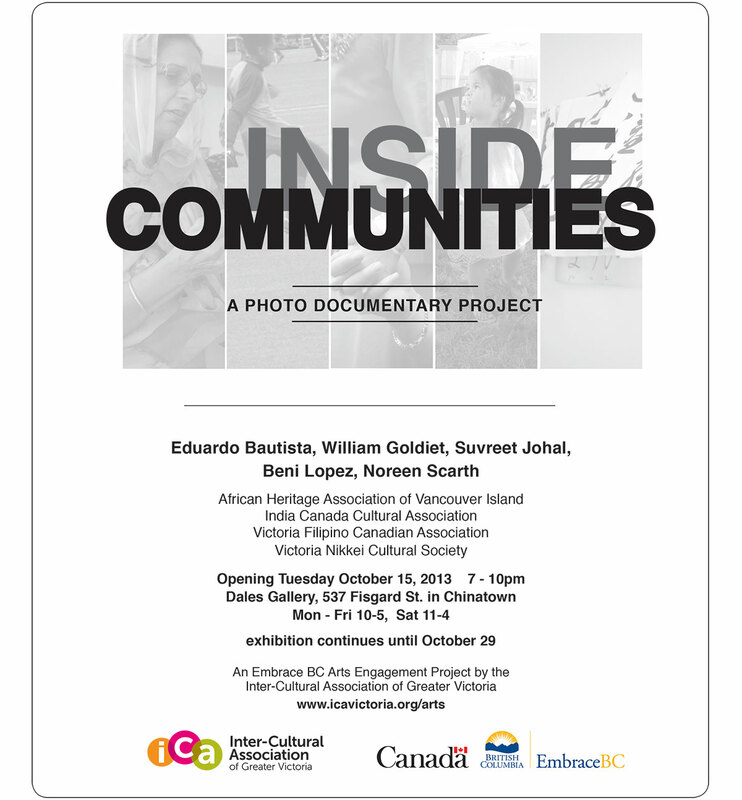 This project with the Inter-Cultural Association of Greater Victoria is nearing the grand finale. Attached please find the details of the opening on Tuesday, October 15. Each of the four communities has produced a three and a half minute audio-visual presentation which provide a little glimpse or entry point into the richness of each of their communities. The goal of this project is to create pieces that will speak to the wider community and interest people in finding out more about what makes your community and heritage special. The VNCS is pleased to be a participant in this project, with special thanks to our photographer, Noreen Scarth, committee members Hiroko and Alder Currie and Cristina Shore and to all the members of the JC community who provided input and support. Please join them at the gallery on Oct. 15. The exhibit runs until October 29. This will be the opening of the photo exhibit, and the multimedia pieces will also be on display. Drop in any time between 7pm and 10pm. The exhibition will be open during gallery hours until October 31. Dales Gallery is near the foot of Fisgard Street in Chinatown. Sponsored by The Japan Foundation and the Consulate General of Japan with cooperation from the Victoria Nikkei Cultural Society and the Japanese Friendship Society. 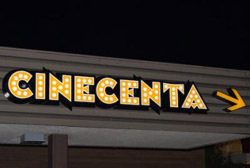 With the generous support of University of Victoria Cinecenta. Please be advised that these screenings are very popular and seating is limited. 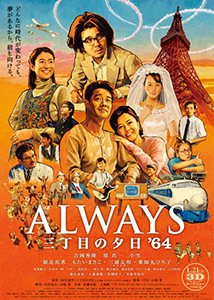 When 11 year old Wataru’s father leaves home and his mother is taken ill to hospital, he decides to change his fate by travelling through the door shown to him by his friend Mitsuru. 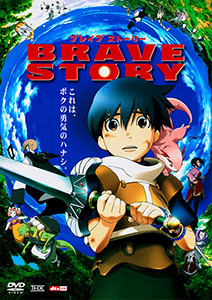 In a land of magic and monsters, Wataru must summon all his courage and embark on a journey with several comrades. It’s 1964 and the Tokyo Olympics are about to open, and Ryunosuke Chagawa is excited to receive a new TV set to watch the upcoming events. His wife Hiromi is pregnant and he has built a second level on his shop to provide his adopted son Junnosuke with a private space to study for entrance to Tokyo University to set up a career with a major company. He dreams of sparing Junnosuke the struggles that he has faced as a writer. The family continues to rely upon Hiromi’s income from her bar. Meanwhile a rival story, The Virus, by a new writer has appeared in the periodical that has been publishing his stories “Boy’s Adventure Book” and he fears the new competition. Norifumi Suzuki also receives a new TV, but more of a deluxe model. Mutsuko Hoshino (Roku) is still the principal mechanic in the Suzuki family’s auto repair shop, but she dresses up some mornings to go to a nearby street with the hope of a “chance” meeting with Dr. Kikuchi, who earlier treated a burn on her arm. High school student Ippei Suzuki dreams of becoming a rock star. All the residents on Third Street in the shadow of Tokyo Tower feel a great sense of pride in Japan’s hosting of the Olympics. 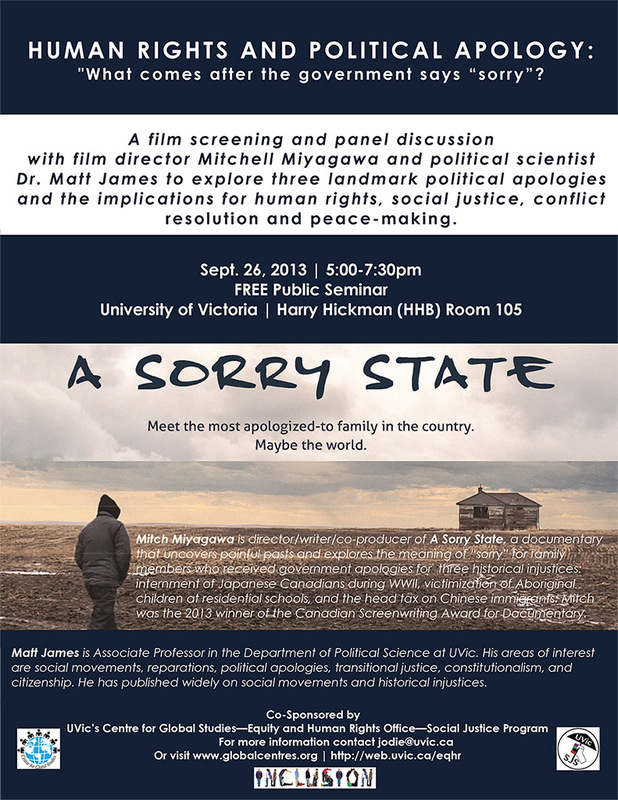 HUMAN RIGHTS AND POLITICAL APOLOGY “What comes after the government says “sorry”? Cost: Free and open to the public. Everyone welcome. 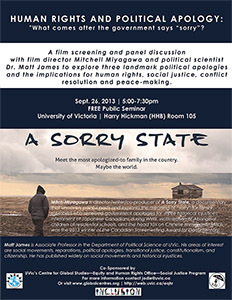 A documentary film screening of “A Sorry State” and facilitated panel discussion with film director Mitchell Miyagawa and political scientist Dr. Matt James that will provide space for participants to explore three landmark political apologies across diverse cultural and historical settings and the implications for human rights, social justice, conflict resolution and peace-making. This event is co-sponsored by UVic’s Equity and Human Rights Office, the Social Justice Studies Program, and the Centre for Global Studies. pruning following the opening ceremony. 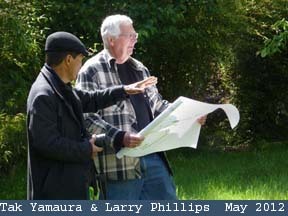 For more information about the Bonsai Garden please contact Amanda Price at 250 479‐6162 or. Anyone who would like to volunteer in the Bonsai Garden should contact Amanda to arrange a time to meet. Some of you may know about the Victoria Immigrant and Refugee Centre Society. Their Mission: To assist in the settlement and adjustment of immigrants and refugees in Canada, and to provide services designed to increase the newcomer’s participation in Canadian society, by assisting the newcomer to overcome barriers. 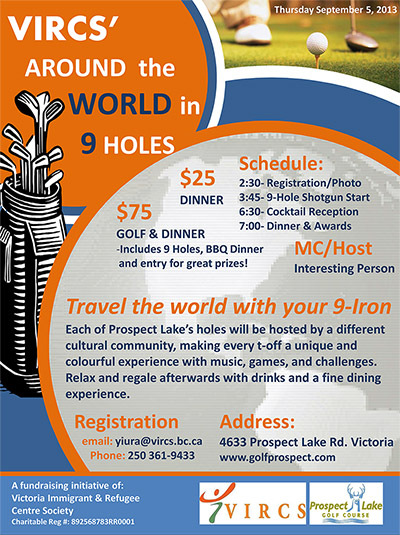 They are holding a Golf Tournament and Dinner at Prospect Lake on Thursday, September 5, 2013 to raise funds for their Emergency Refugee Program. This is a nine hole best ball format called Around the World in 9 Holes. Each hole will be sponsored by an ethnic community highlighting their community and the Victoria Nikkei Cultural Society is pleased to be involved as a sponsor. We will have the opportunity to greet each group as they make their way to our tee box and let them know a bit about our society and the Japanese community in Victoria. Or if you are interested in golfing and/or attending the dinner, the details for registration are on the poster. They can process payment by credit card by phone but not on the day of the tournament. If you are able to put together a foursome, there is a bit of a discount. Contact Mike for more details. 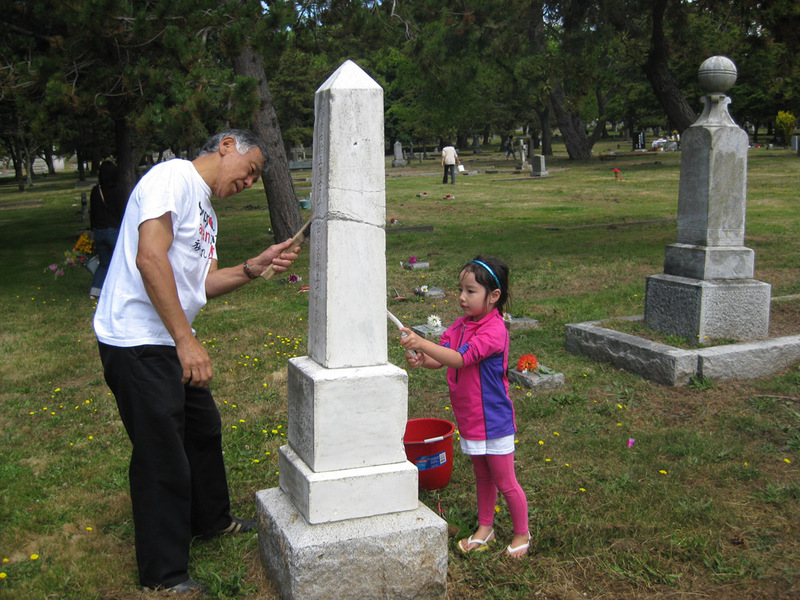 Hosted by the Victoria Nikkei Cultural Society and the Japanese Friendship Society with support from The Old Cemetery Society – we invite you to come and participate with us in honouring those who have gone before. Donations of flowers welcome, please bring at this time. 4 songs and 1 performing with children from the Taiko summer camp. 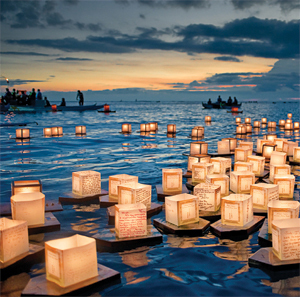 Lantern making starts at 7 pm, with words/songs of peace at 7:30 pm, followed by floating the lanterns on the Gorge. 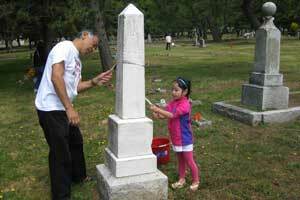 Free – Bring a blanket and/or chair to sit on, a flashlight and a battery candle if you wish. Floating lantern supplies will be provided. I was walking around downtown yesterday, and thought I’d check on the Lindsay plum trees on View Street (https://maps.google.ca/maps?q=View+Street,+Victoria,+BC&hl=en&sll=48.426236,-123.359222&sspn=0.089193,0.264187&oq=View+Str&hnear=View+St,+Victoria,+British+Columbia&t=m&z=16). They’re coming out! They should be peaking by this weekend (March 2nd/3rd). Today noticed 2 of the same trees on lower Yates. “First of the season”!!! Just a quick note to let you know that the Art Gallery of Greater Victoria (AGGV) has several great exhibits at the moment. This true story, which took place between 1701 and 1703, embodies the highest loyalty capable of members of the samurai class and dramatically illustrates the finest qualities in the samurai code of honour. It is the most celebrated example of loyalty and warrior ethics in Japanese history. The exhibition presents a rare opportunity to view one of the world’s largest collections of early Japanese photography. There are more than 230 works in this exhibition from the personal collection of Edmontonian Arlene Hall. Its debut was at the Art Gallery of Alberta (AGA), which organized the exhibition in 2009. The photographs in the exhibition reflect the transitional period from 1860 to 1899, when feudal Japan was opening to the outside world and yielding to modern influences.